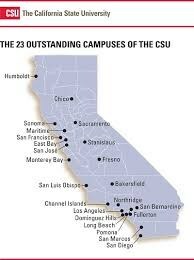 The California Community Colleges (CCC) is the largest system of higher education in the nation, with 2.1 million students attending 113 colleges. CCC provide students with the knowledge and background necessary to compete in today’s economy. With a wide range of educational offerings, the CCC provide workforce training, basic courses in English and math, certificate and degree programs and preparation for transfer to four-year institutions. 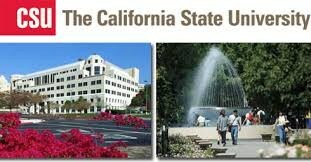 The California State University (CSU) is a leader in providing high-quality, accessible, student-focused higher education. The CSU offers unlimited opportunities to help students meet their personal and professional goals. Students can choose from among 23 CSU campuses and over 1,800 bachelor’s and master’s degree programs in some 240 subject areas. CSU faculty members, who are preeminent in their fields, are committed to teaching and involvement with students. CSU staff members are focused on providing a comprehensive range of student services and support. And CSU students are a dynamic and diverse group of individuals who are active and involved on their campuses and in their communities. More than 2 million students have graduated from CSU campuses and have gone on to shape the future of California and the nation. That’s why a CSU education is more than just a learning experience – it’s an opportunity to make a difference. Apply to a CSU. 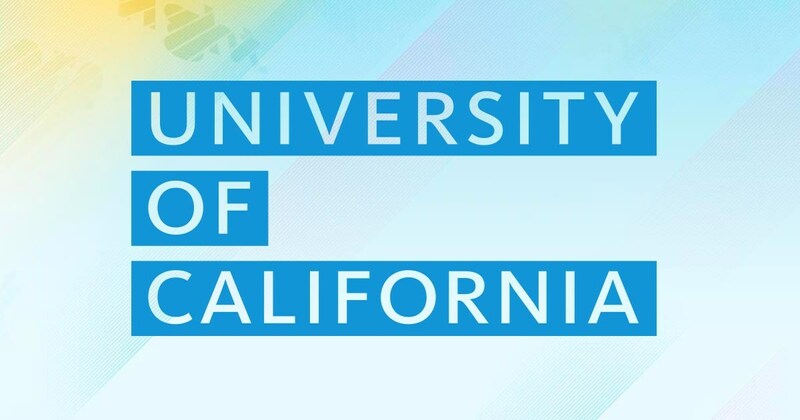 The University of California (UC) opened its doors in 1869 with just 10 faculty members and 38 students. Today, the UC system includes more than 238,000 students and more than 190,000 faculty and staff, with more than 1.7 million alumni living and working around the world. Founded March 3, 1955, the Association of Independent California Colleges and Universities (AICCU) represents over 70 California private nonprofit colleges and universities. 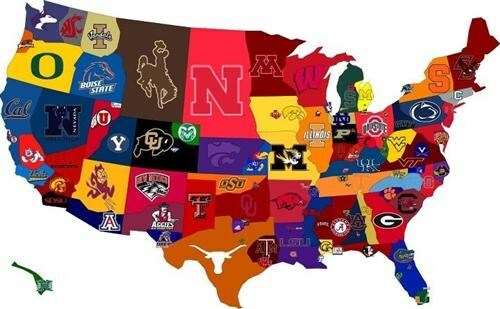 For out-of-state college or university information, please visit that school's specific webpage for its admission requirements and applicable deadlines.